For the small business owners or staff who have been tasked with getting more and better search engine rankings for their sites, this new free SEO course should be a big help. No subscription required to access 12 training videos which are geared toward people with little technical experience. 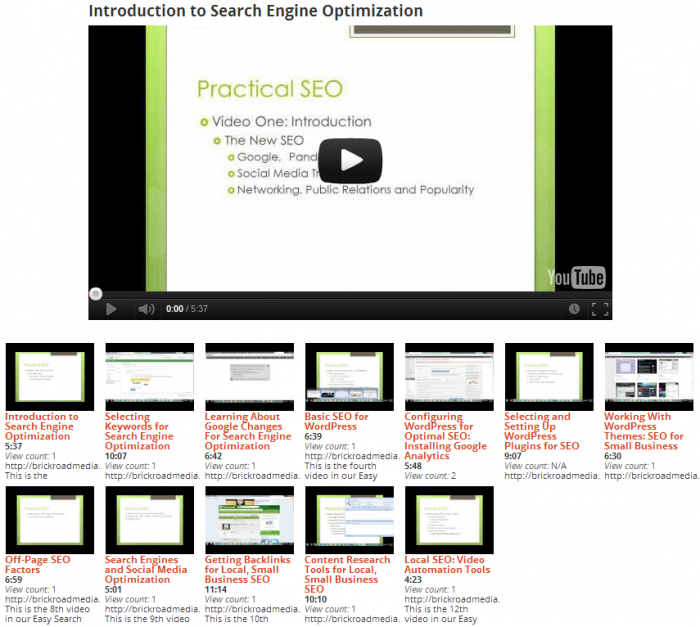 If you like the training, please show your support on Facebook, Twitter, and/or Google+ on the SEO course page! Do that, and we'll keep making great training resources like this free for you!